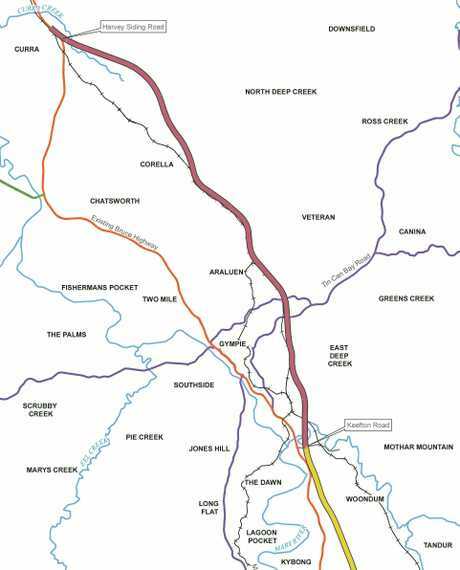 THE Gympie Times electronic petition asking that funding for the final leg of the Gympie Bypass be given top priority was tabled in Federal Parliament this week. 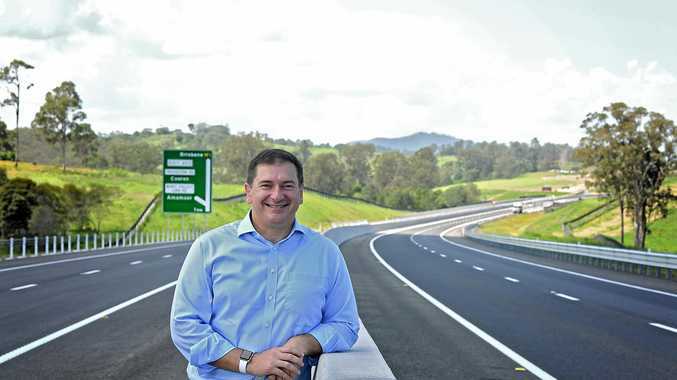 Wide Bay MP Llew O'Brien tabled the epetition signed by 1252 people, on Tuesday, and thanked The Gympie Times editor Shelley Strachan and everyone who had played their part in bringing the $1 billion project forward five years. 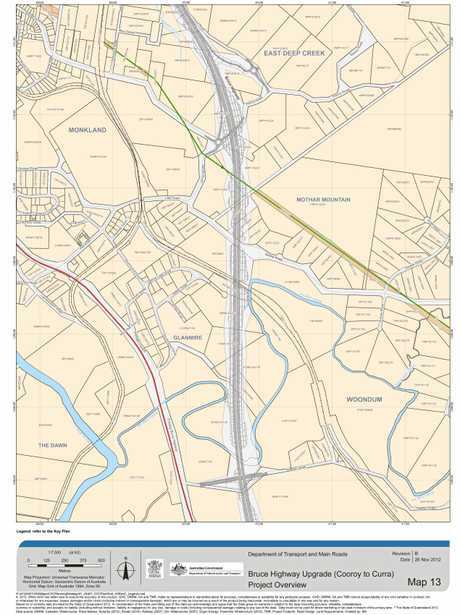 Construction on the 26km Section D is expected to begin late this year, and will take about three years to complete. 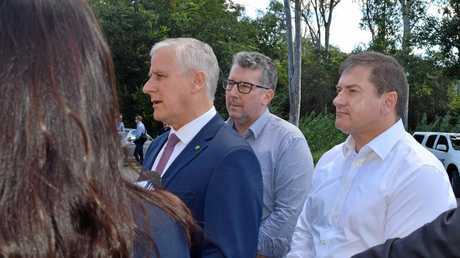 Deputy Prime Minister Michael McCormack was Acting Prime Minister when he visited Gympie in April and announced, with Mr O'Brien, that the funding had been fast-tracked. government has listened to the voice of the community and responded with an $800 million commitment to Section D and to get the job done,” Mr O'Brien told the Parliament. "I thank everyone who signed Shelley's petition for their support. "There are many people that I should acknowledge for their help in securing this funding. My predecessor, Warren Truss, began the corridor identification process in 2006. "When the coalition was returned to government in 2013, Warren made sure funds were allocated to begin the corridor acquisition process and detailed design study. 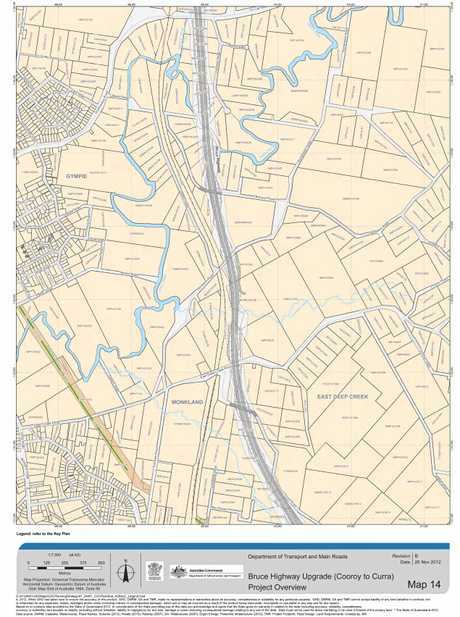 I also thank everyone who contributed to a special book, The Case for Cooroy to Curra Section D.
"The book contained a special report from Scott Rowe and the Wide Bay Burnett Regional Development Australia committee. It also featured letters from Queensland Police traffic accident investigator Sergeant Steve Webb, a good mate of mine, and letters from former editors of the Gympie Times, Michael Roser, Nev McHarg and Craig Warhurst, as well as the current editor, Shelley Strachan, and Fraser Coast Chronicle senior journalist Carlie Walker. 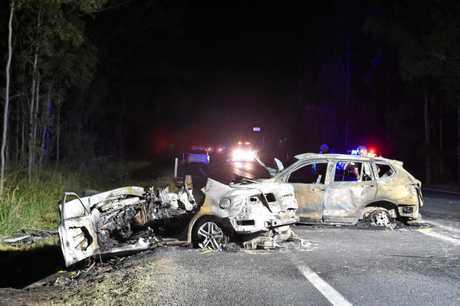 "They all drew on their experience from investigating and reporting on crashes along this deadly stretch of highway and they all made vital contributions to the campaign to secure the funding to fix it. 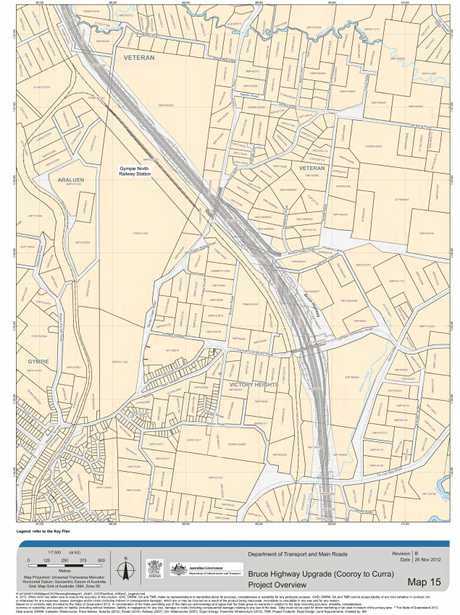 "I especially thank those people from Gympie who dug deep to share a very sad and traumatic piece of their history that involves the killer highway. Friends of mine Justin Webber, Chris Corliss and Dan Abel contributed their letters addressed to the Prime Minister, which were published in the book, and wrote of the tragic accidents that changed their lives forever. 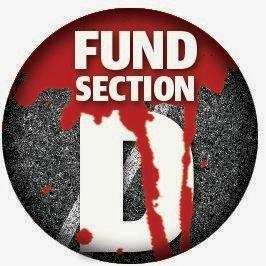 The Gympie Times campaigned strongly to fast-track funding for Section D - and it paid off big time in April. "Your community thanks you for sharing your experiences. "I recognise the mayors of Gympie, South Burnett, North Burnett and Bundaberg regional councils and former mayor of the Fraser Coast Council Chris Loft, who came to Canberra to help me put the case to the government for funding for the Section D realignment. 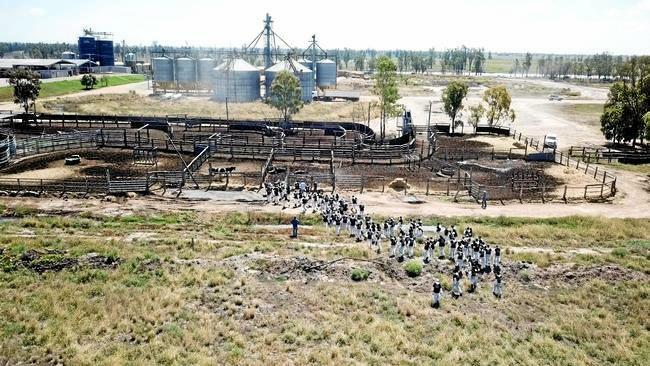 "I also thank my coalition colleagues Darren Chester and Barnaby Joyce, who, as former ministers for transport and infrastructure, listened to me and the Wide Bay community time and time again about the need for this project. 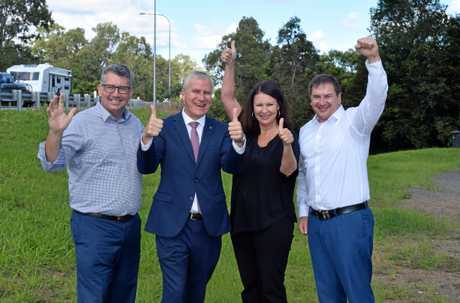 "And I thank Deputy Prime Minister Michael McCormack for taking the time, shortly after being appointed Minister for Transport and Infrastructure, to travel along the highway to meet with Shelley and Scott (Kovacevic) from The Gympie Times. "The weather was particularly bad on that day and Michael saw for himself just how treacherous the highway can be. I also thank my coalition colleague Keith Pitt, who is in the chamber tonight, for his support. He will also realise the great benefits, both safety and economic, that will flow to his seat of Hinkler and the broader region of Wide Bay.